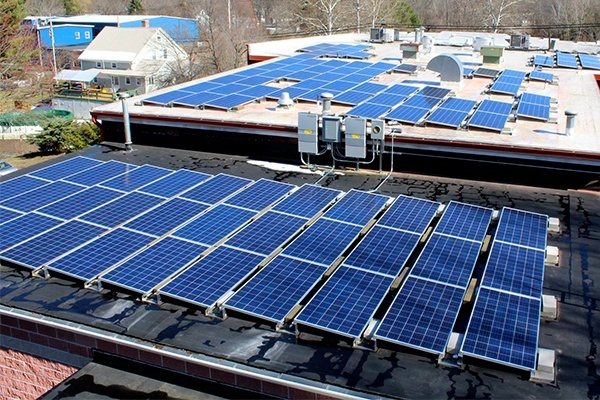 We have taken great steps to become a leader among catering companies in New England by maintaining several sustainability initiatives. 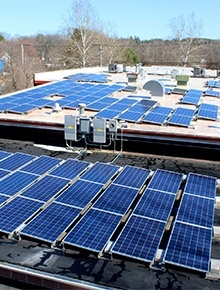 As more information has become available about the importance of maintaining our environment and preserving our natural resources, we have chosen to make sustainability a key corporate value. 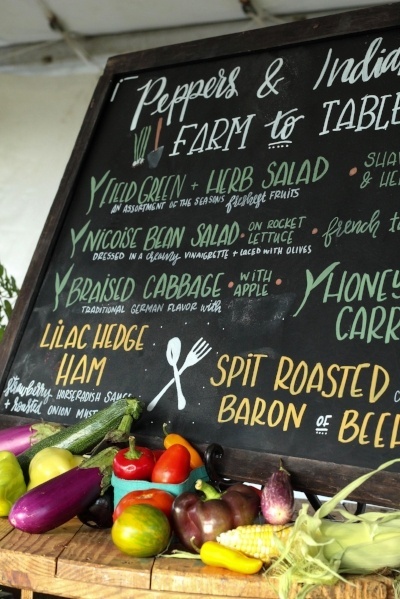 Over the past year, we have been inspired to take steps to limit our energy consumption, increase our recycling initiatives, and source food products from local farms. 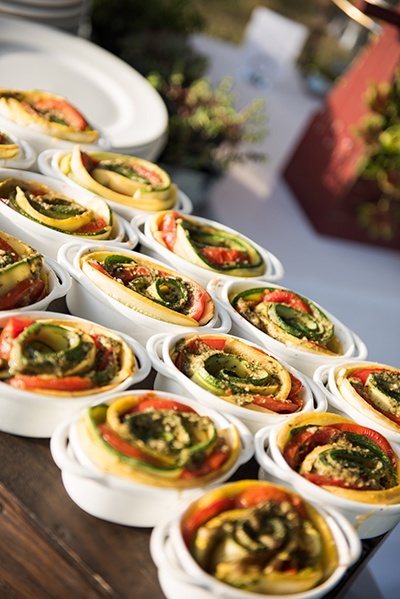 In 2017, we were recognized as a 3 Star Green Certified Caterer by the Green Restaurant Association. 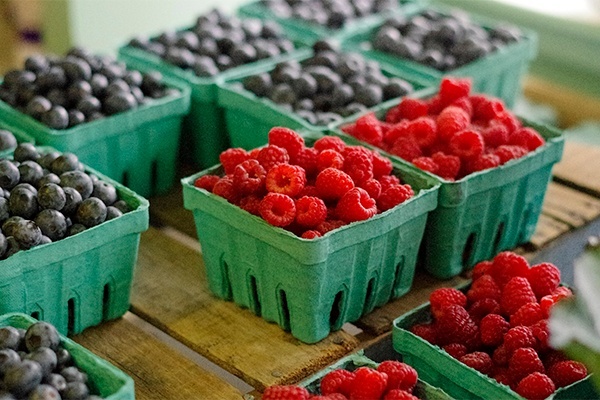 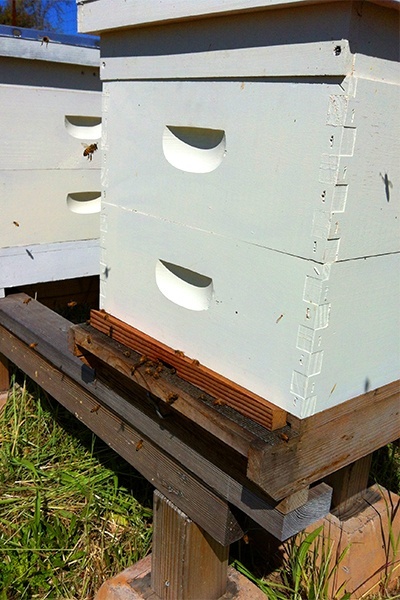 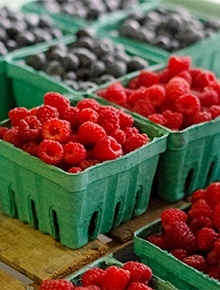 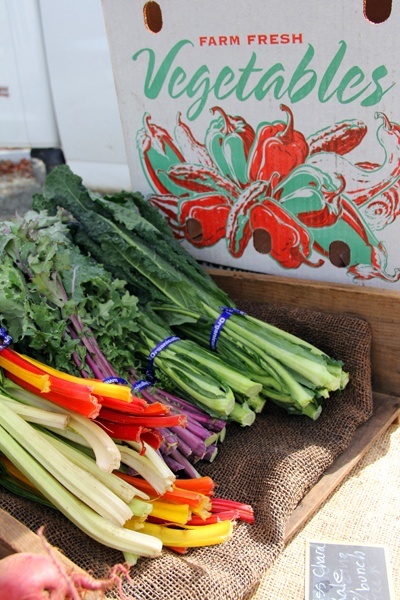 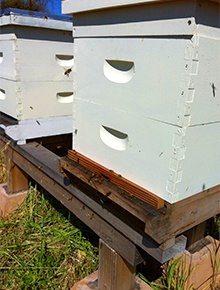 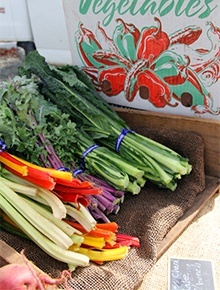 We support our environment and our local farms. 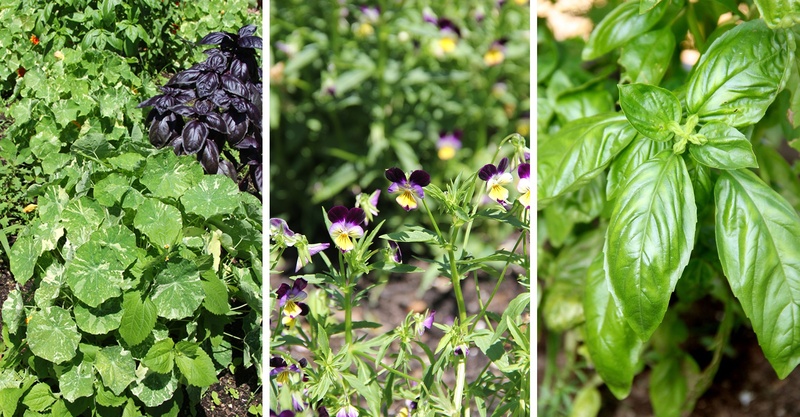 Lilac Hedge Farm • Indian Head Farm • Murray’s Chicken Farm • Robinson’s Farm • Grey Barn Farm • Ward’s Barry Farm • And many more! 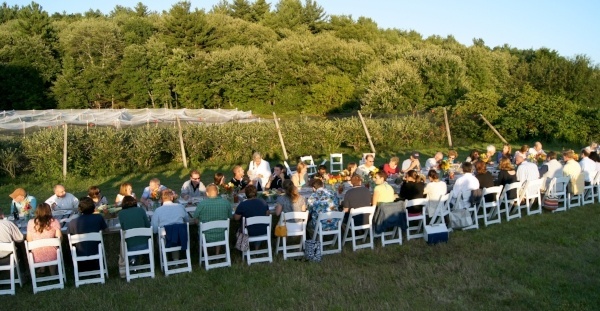 In Massachusetts alone there are over 7,000 farms. 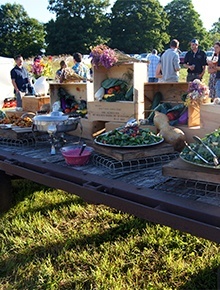 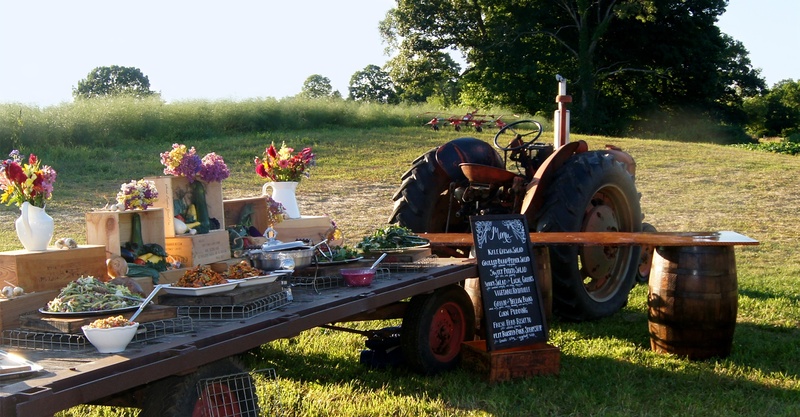 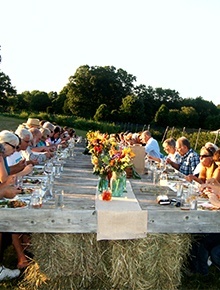 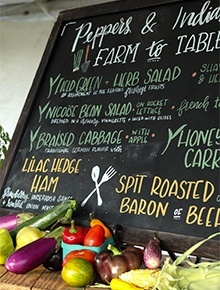 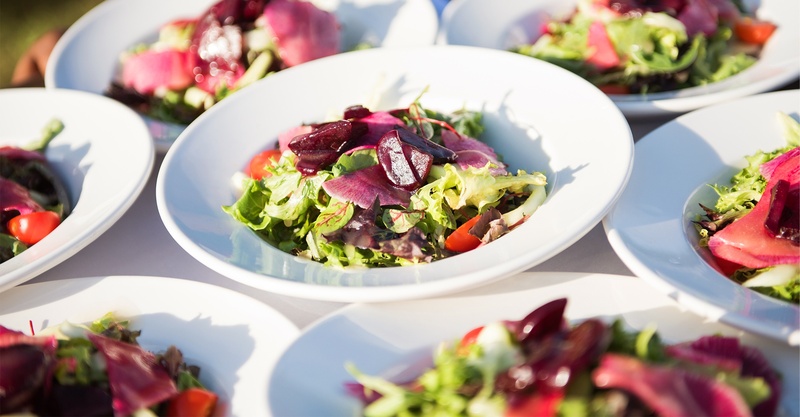 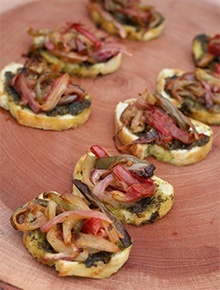 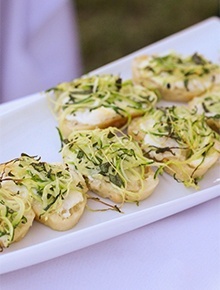 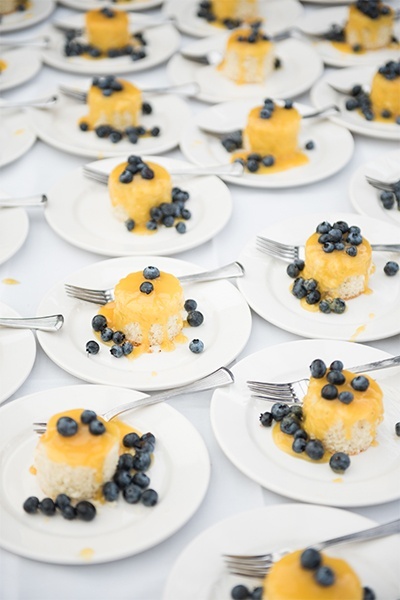 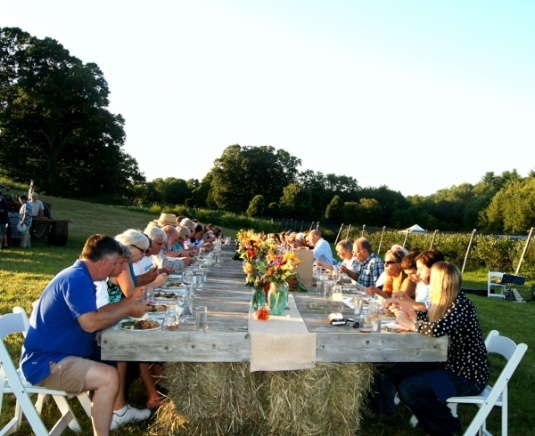 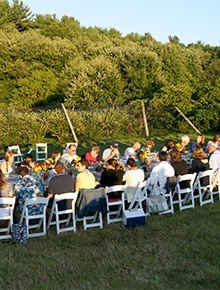 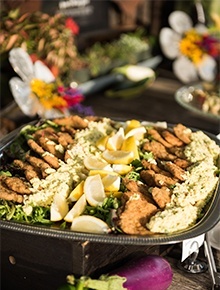 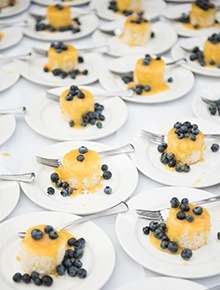 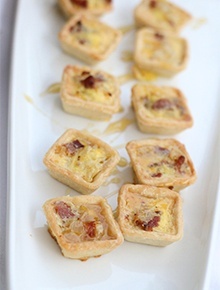 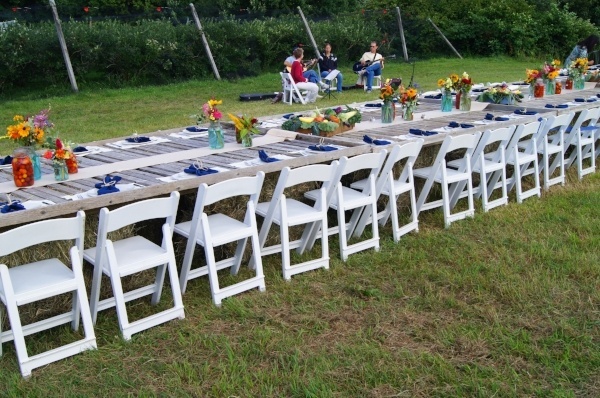 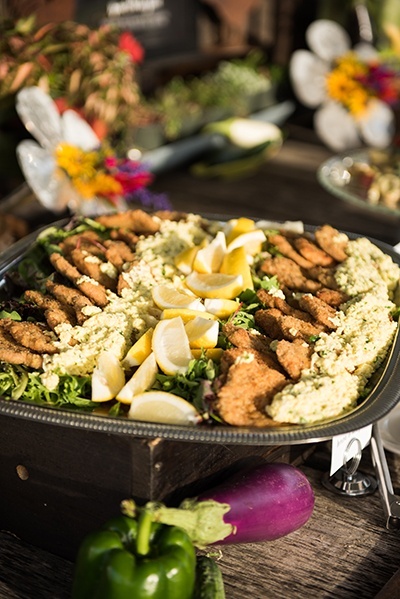 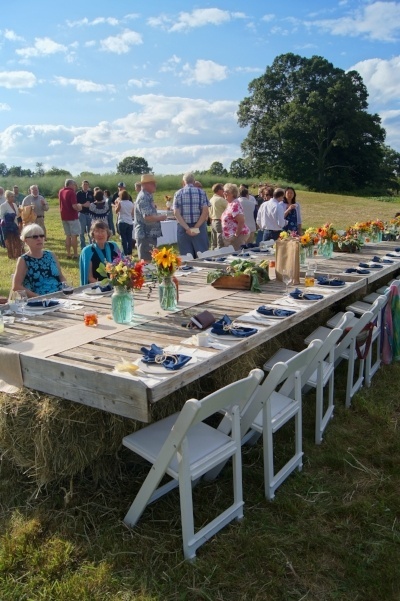 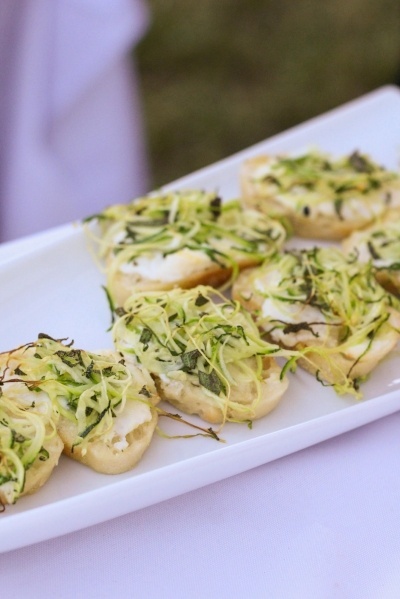 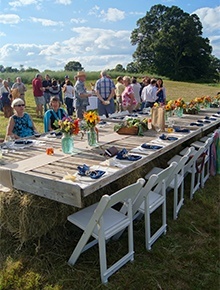 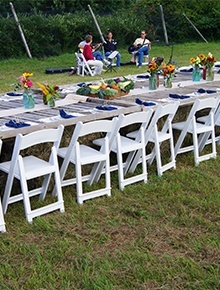 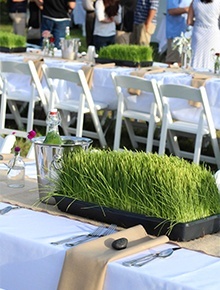 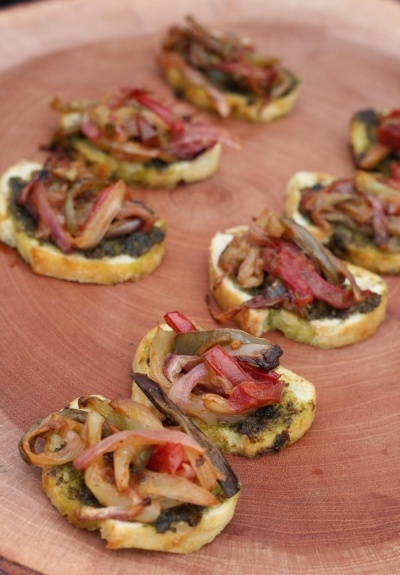 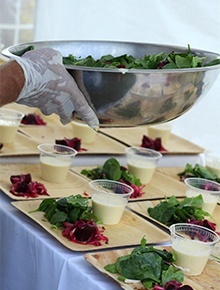 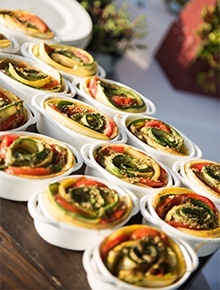 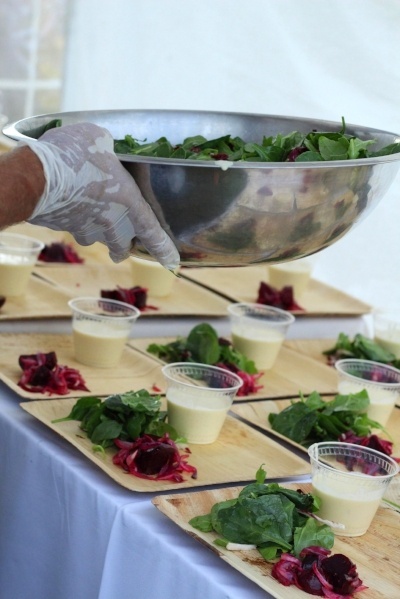 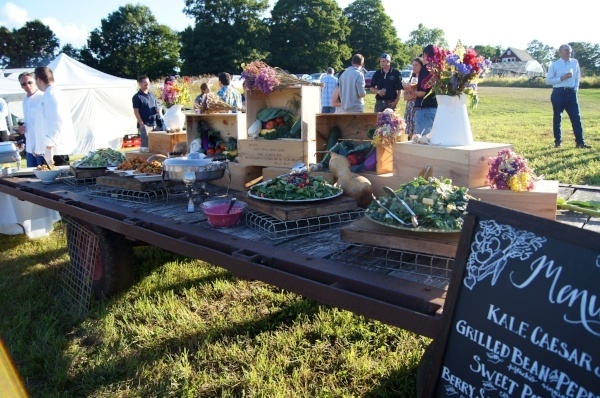 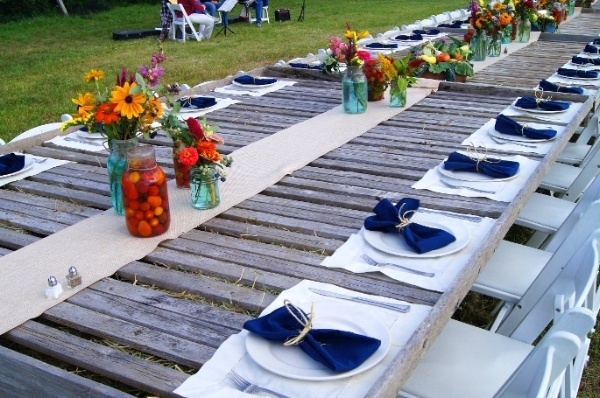 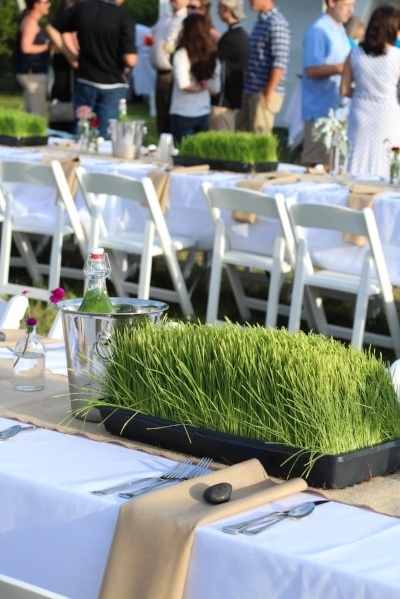 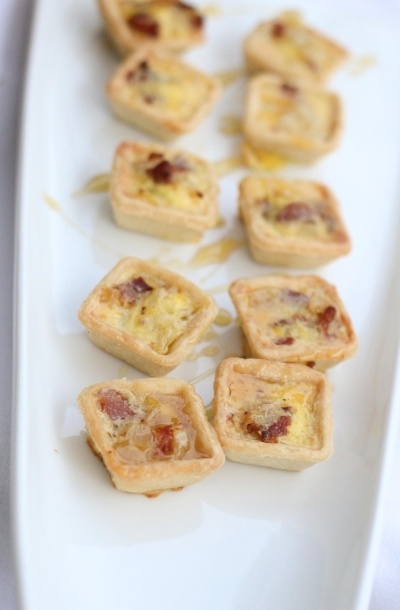 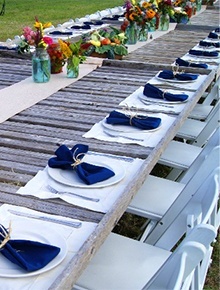 Let’s start planning your green catering event!